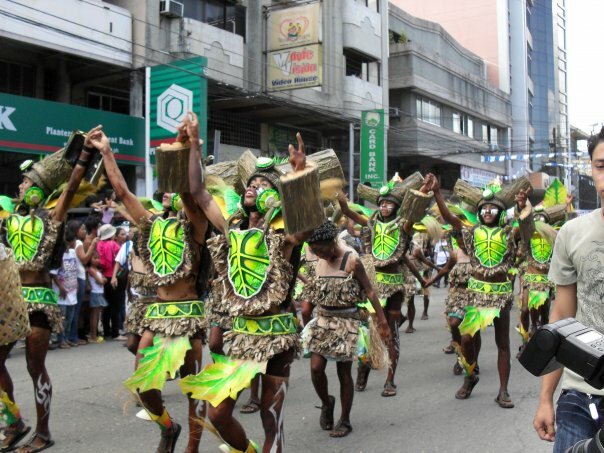 It's January and we Ilonggos are so ready for the Dinagyang Festival! 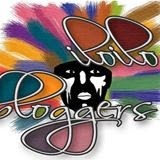 Let me give you a little information about the festival. 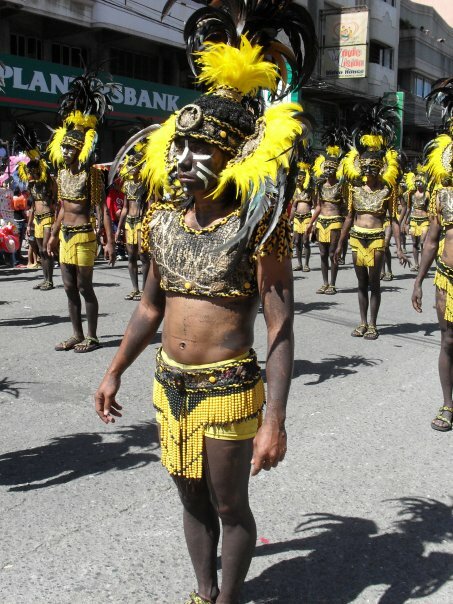 The Dinagyang is a religious and cultural festival in Iloilo City, Philippines. It is held on the fourth Sunday of January to honor Santo Nino and to celebrate the arrival of Malay settlers on Panay. 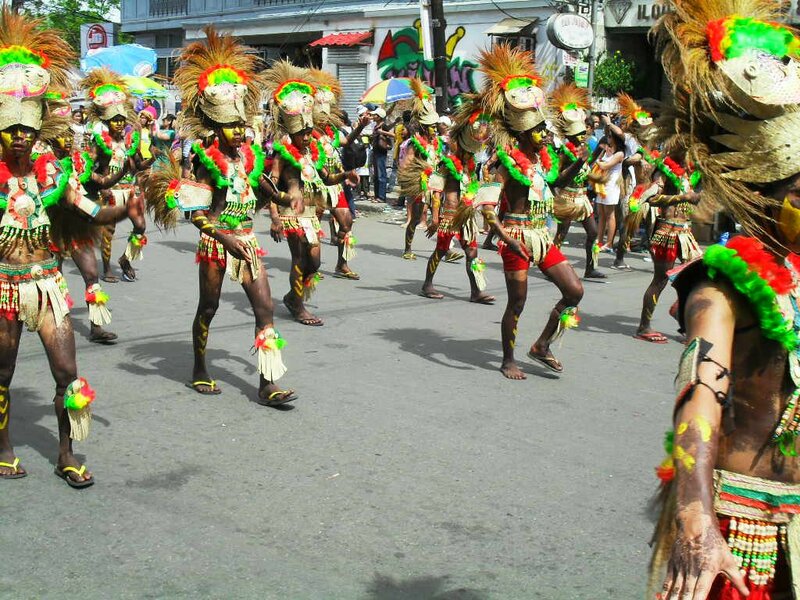 Dinagyang is a much awaited event here in Iloilo City, Philippines. Every year, the city is filled with thousands of tourists. Lots of exciting activities are prepared by the city for the people to enjoy. 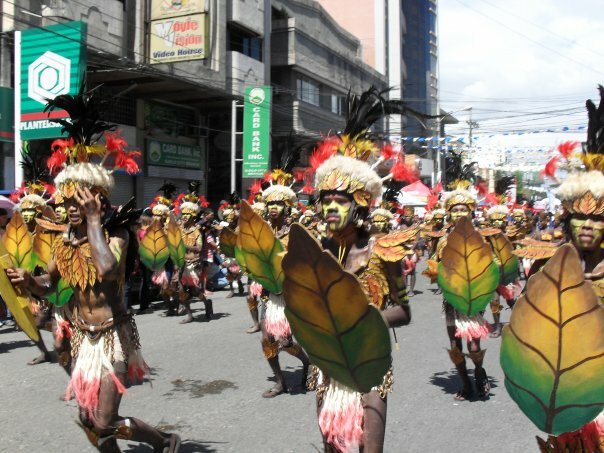 The main events of the Dinagyang Festival will be held on January 25-27, 2013.The religious highlight is the fluvial procession while the cultural highlight is the Kasadyahan and Ati Tribe competition. 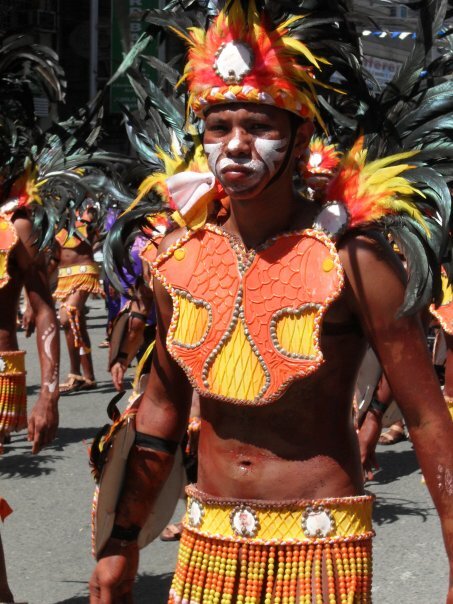 Here are the list of the scheduled activities for Dinagyang Festival 2013. 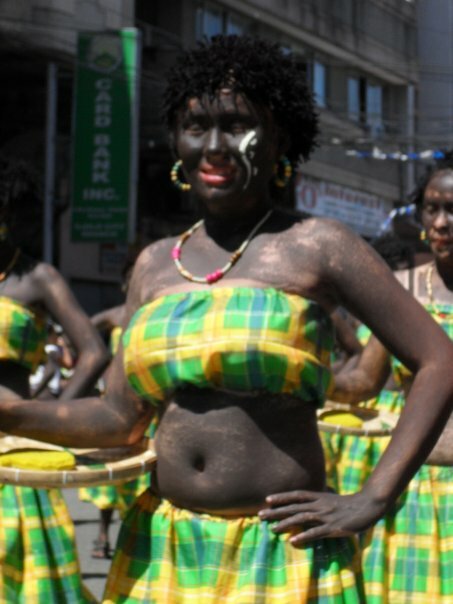 Stage ticket is inclusive of the two day event which is the Kasadyahan and Ati tribe competition. Tickets can be purchased at the City Tourism and Development Office (CTDO).